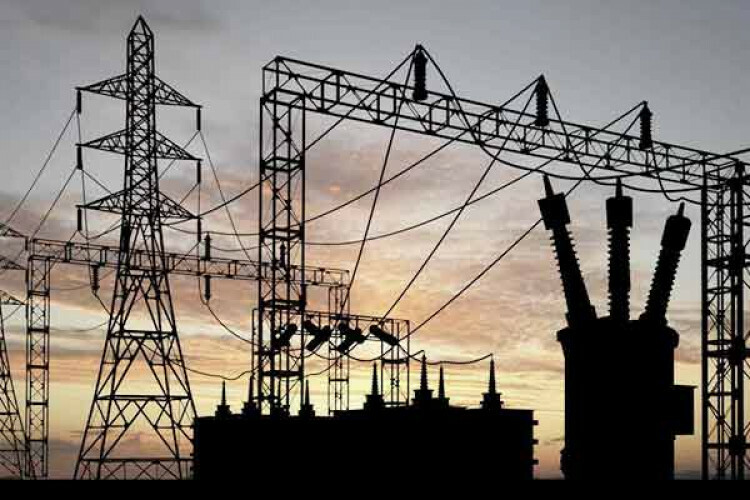 Petitioner quoted in a report of 37th Standing Committee on energy gave NPA details of 34 powerplants who gained over Rs.1.40 lakh crore from banks. The power companies seek SC probe in setting aside an RBI order wherein the apex bank laid down strict norms for NPA resolutions within 180 days. A total of 75 companies are debt-ridden of Rs.2.24 lakh crore. RBI says 180days is a reasonable period.